Life’s about more than preparing meals and doing chores. 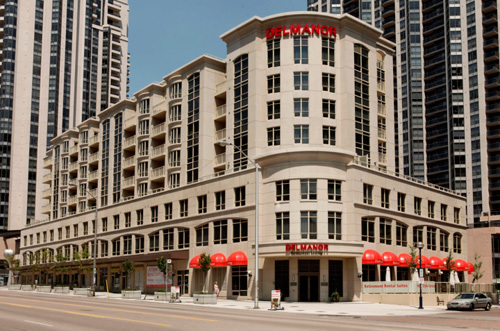 Our communities features hotel-style service and amenities. Pursue your favourite hobby, play pool with new friends, join an art group, or benefit from our signature LivingWell program. 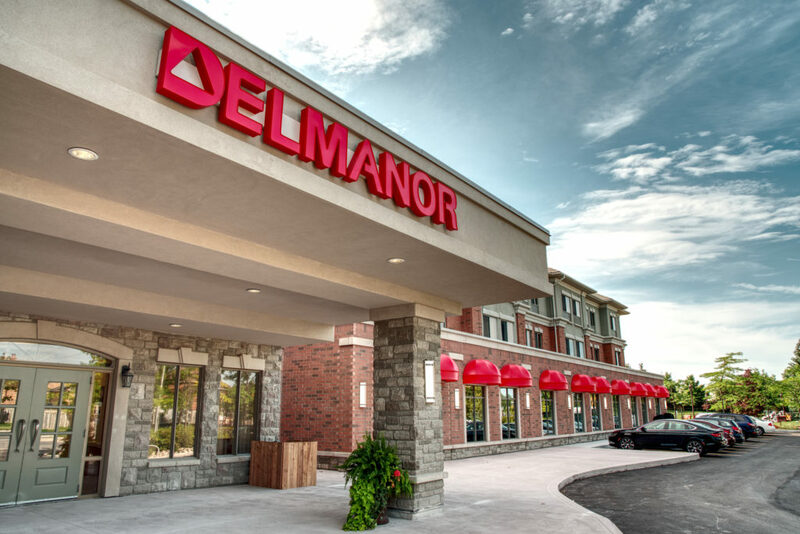 Experience the Delmanor difference. Join us for lunch and a tour, or inquire about our guest stay opportunities. An intimate, manor style building with award winning gardens. 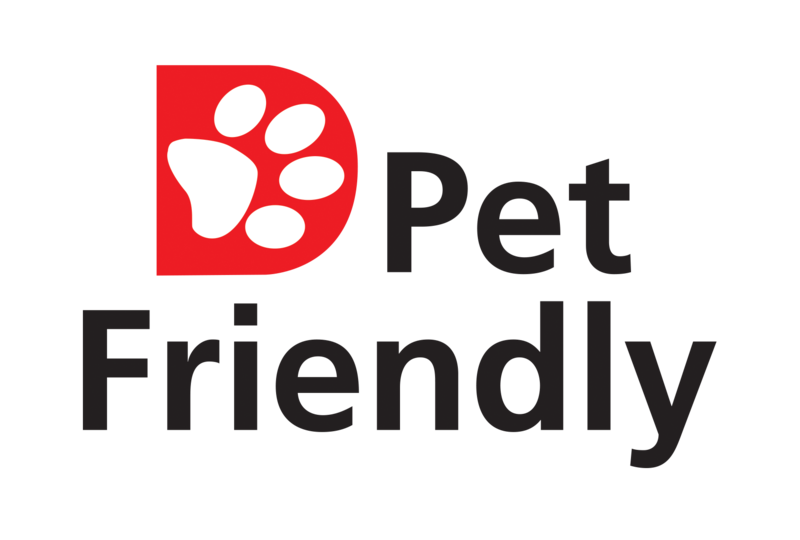 Should your needs change your address doesn’t have to. You’ll live a stroll from the famed Glen Abbey golf course. An intimate manor style community features lush gardens and a tranquil courtyard. 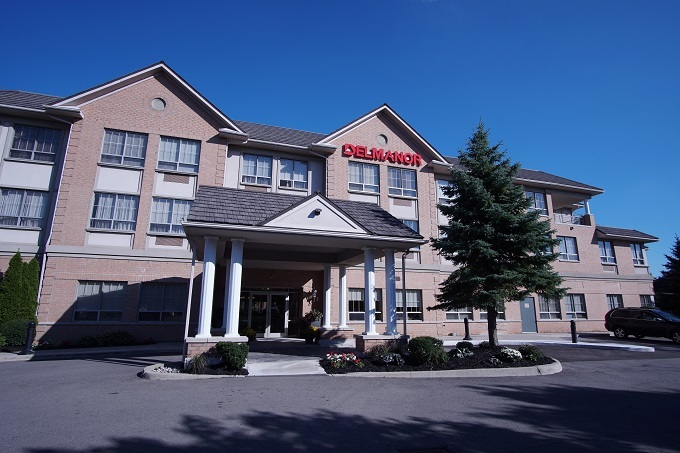 Nestled in the heart of North York and steps to the subway. Well appointed condo-style finishes and features await you. 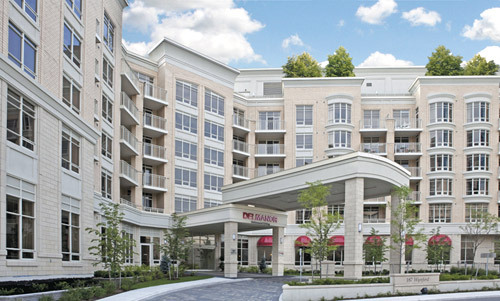 Conveniently located on Eglinton just east of the Don Valley, it’s close to the pulse of the city, yet a lifestyle away. 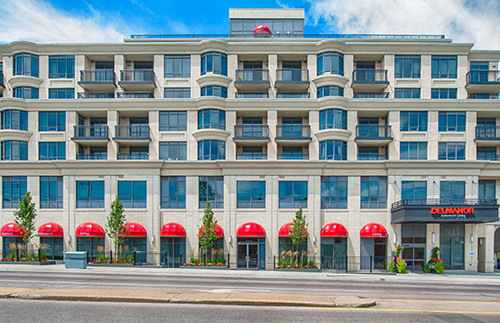 Located in the prestigious Kingsway neighbourhood in Etobicoke, with spectacular views of the Humber River and Downtown Toronto.